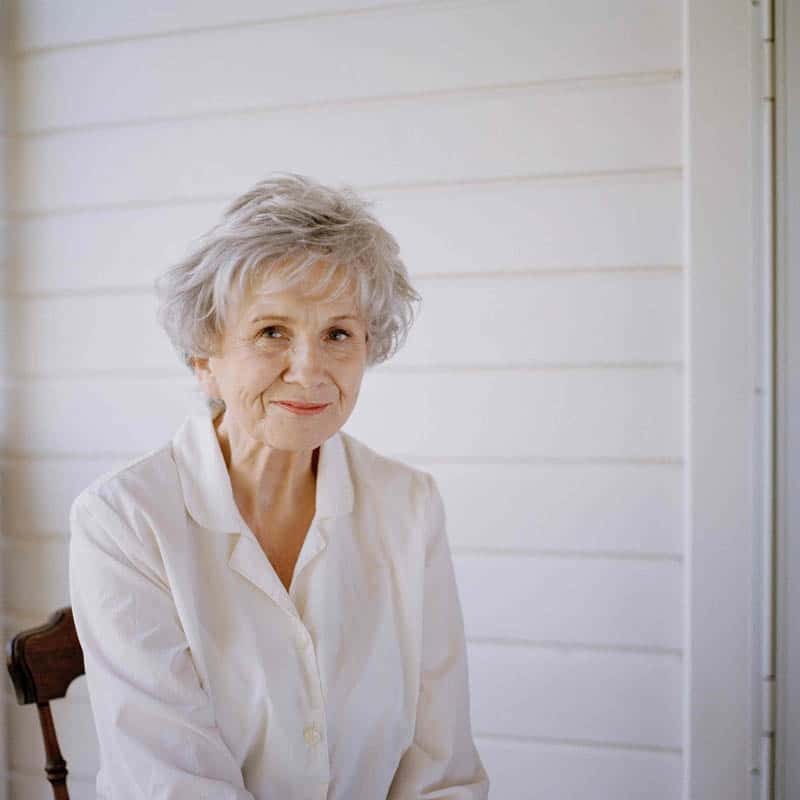 Alice Munro, “master of the contemporary short story,” won the 2013 Nobel Prize in Literature. Munro is the 13th woman to win the prize since 1901, and the first Canadian woman to do so. To her countless fans, the award may bring something more. Previously, Munro has stated that her latest book would be her last, but in this interview with Smith, she says the award may change her mind, and she may continue writing. Munro’s latest collection of short stories is Dear Life (McClelland & Stewart, 2012). Here’s hoping we can look forward to more.